Jonathan (Jono) has worked with some of the biggest privately owned Real Estate companies in Qld, in a variety of roles including Property Manager, Business Development Manager, Office Manager and Team Leader. As Operations Manager, Jono will pull together his experience to assist with the development and training of the Property Management team. He will ensure that the systems, procedures and technology within the Property Management team is industry leading, as well as providing the best customer experience possible to all of their clients. 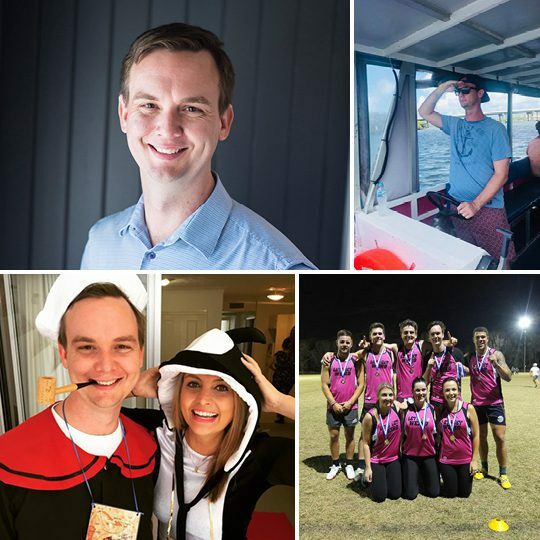 Jono has worked in property for 13 years – and has driven enough KMs in that time to have gone around the world almost 20 times! Tried to catch a cricket ball with his face and ended up with a Frankenstein scar after 48 staples!